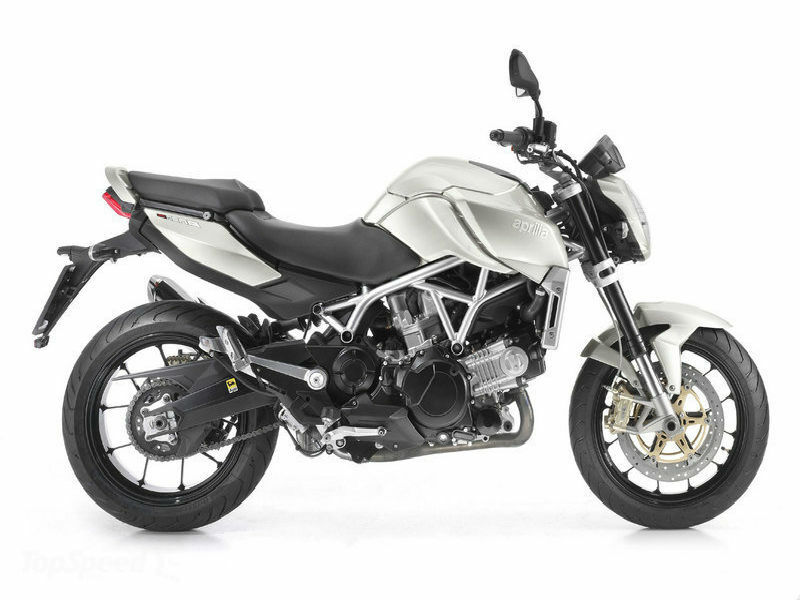 Aprilia, the Italian motorcycle manufacturers are famous for their stylish and performance oriented vehicles. Check out the section to learn about the price, features and specifications of Aprilia scooters & bikes in India. 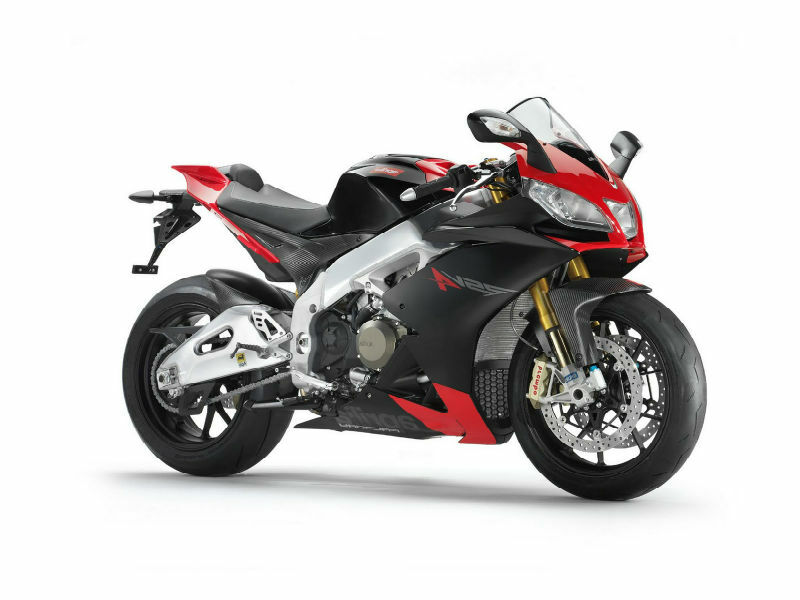 Aprilia is a popular Italian motorcycle company that is known for its wide range of products ranging from small 50 cc scooters to high performance racing vehicles. The company was founded in Noale, Italy by Cavaliere Alberto Beggio immediately after the World War II. From 1968, Aprilia came under the governance of next generation of the founder, Ivano Beggio who was the key hand in the production of 50 cc motorcycles. In coming years number of vehicles were released which gathered attention from around the world. Recently in the year 2004, this Italian firm joined the hands with Piaggio Group, one of the largest motorcycle manufacturers in the globe. The extensive scooters and bikes manufactured from Aprilia have received huge acclaims. The most prominent ones namely the Sportscity and Atlantic from the brand are well accepted products. Design, quality materials, added comforts and better performance provided by the vehicles makes it famous among people. The Company is also known for its success in racing vehicles and it actively participates in all major motor sports.